Sell My Car Ireland. How Can I Sell My Car For Cash In Ireland Quickly? There’s several options to take when deciding to sell your car, we go into more details below. When it comes to selling your car, there’s generally a mainstream option that nearly everyone else in Ireland uses, advertising websites. Whilst we can’t name specific sites, a lot of people may advertise their car on these sites. Below, we have gone into two of the main options that are available to you as the seller. If you would like to sell your car privately, you can do on many advertising websites out there. Simply search on Google for Sell My Car and it’ll yield Ireland’s top websites where you can advertise your car you wish to sell. Even though by selling your car privately you can normally get the asking price you are looking for, there’s a catch. By advertising your car to thousands of sellers you are welcoming yourself to dozens if not hundreds of calls, texts and emails ranging from genuine buyers to tyre kickers. 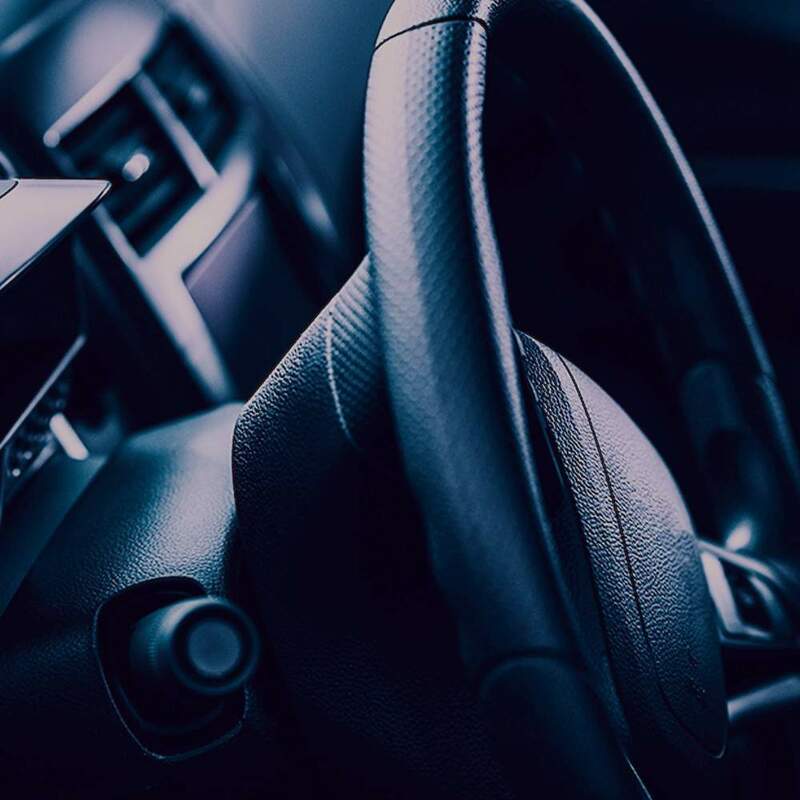 If you are willing to wade through all the hassle involved selling your car privately then you will normally get a price a lot closer to what you are looking for, albeit if your price is realistic! The alternative option to not selling your car on advertising websites is to go to someone who buys cars for cash in Dublin or wherever you are located in Ireland. Now we won’t promise to offer you the price you are looking for when selling it privately but one thing we can assure you of is this; selling your car to us takes one phone call or one form submission on our website, this can be done quicker than it take you to put up an advert! By selling your car through us you are getting a quick and convenient way of getting cash for your car in Ireland. So the next time you ask yourself, “where can I sell my car”, just think of We Buy Any Vehicle.